City Planning Association SDSU is a student-led organization focused on organizing events that promote sustainable campus-and region-wide policies, increase interest in the field of city planning, and enrich the academic experience of students enrolled in the Master of City Planning program. Previous successful efforts include winning a SANDAG GO by BIKE mini-grant to plan the first annual SDSU Bike to Campus Day, and a Student Success Fee Academic Related Program grant that allowed all Master of City Planning students to attend an all-expenses-paid trip to the 2018 American Planning Association National Planning Conference in New Orleans. For further information regarding our next scheduled meetings and upcoming events, please visit our Facebook page at https://www.facebook.com/CityPlanningAssociationSDSU/. Membership is open to all students. 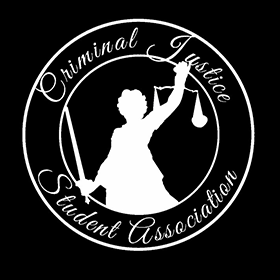 The Criminal Justice Student Association (CJSA) is an academic and professional club for students interested in criminal justice to network and learn about various careers in the criminal justice system. CJSA welcomes guest speakers every week. Past speakers have worked in law enforcement, law firms, the FBI, the U.S. Marshals Service, and many other agencies in San Diego County! CJSA offers students amazing volunteering opportunities with the Boys and Girls Club and other local non-profit organizations, as well as monthly prison tours! CJSA meets every Tuesday from 5 to 6pm in North Education 60 during Fall 2018! A membership fee of $40 for the academic year applies to all CJSA members. If you have any questions please contact CJSA President Alice Orozco at cjsapresident@gmail.com. 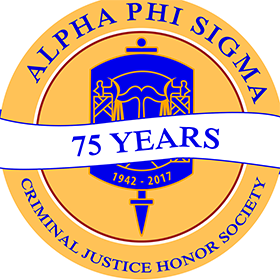 The mission of Alpha Phi Sigma, the National Criminal Justice Honor Society, is to promote analytical thinking, rigorous scholarship, and lifelong learning; keep abreast of the advances in scientific research; elevate the ethical standards of the criminal justice professions, and sustain in the public mind the benefits and necessity of education and professional training. The organizations goals are to honor and promote academic excellence, leadership, service and unity. 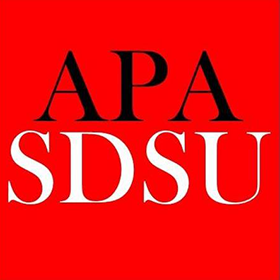 To become a member of Eta Psi, the SDSU chapter of Alpha Phi Sigma, applicants must have at least a 3.2 GPA (graduate students must have at least a 3.4 GPA) and have completed at least four upper division criminal justice classes. To remain an active member in good standing, members must maintain a 3.2 GPA or higher, attend a minimum of three organization meetings per semester and complete a minimum of four community service hours per semester. For more information, please email the President, Rafael Luna, at sdsucjhs@gmail.com. 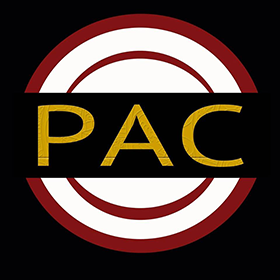 The Public Administration Club (PAC) is a student organization open to all students in the School of Public Affairs. PAC events and activities allow students interested in careers in public service to enhance their educational experience academically, professionally and socially. The Club hosts several events each year which allow students to increasing their involvement on campus and in the San Diego community while also meeting professionals in local government and nonprofit organizations. 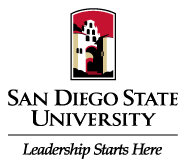 For additional information, please contact the faculty advisor, Professor Frosio, at pfrosio@sdsu.edu. Check back soon for more information regarding 2018/19 PAC meetings and events.